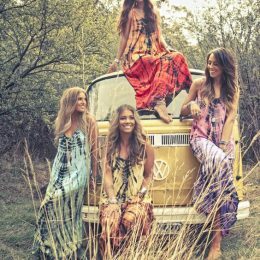 Straight hair makes women look more youthful and cheerful. In this post, we are going to show you some popular hairstyles for straight hair. You can find both short straight hairstyles and long straight hairstyles here. 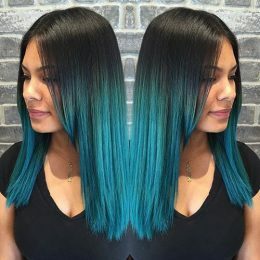 If you are considering changing a new hairstyle, just take some time and check out these effortless chic straight hair looks. 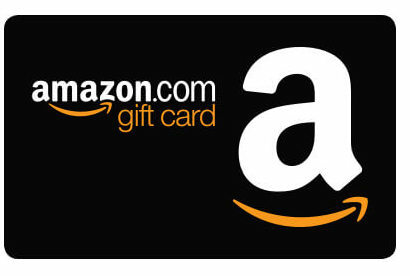 They may offer you some stunning ideas. Scroll down and enjoy. Tousled hairstyles can add volume to the hair and the long fringes can frame the face into a better shape. 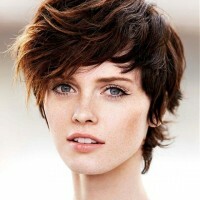 For rounder faces, this short haircut will work for you. The long fringe covers half of the face and it will add more mysterious vibes to your look. If you copy the ash blonde hair color, then you will be as cool as this girl. Spiked hairstyles create a casual-chic look for women. It’s a great hairstyle for women who are satisfied with their face shapes. The straight hair lines make this cropped bob much more feminine. It looks fabulous on women with thicker hair. 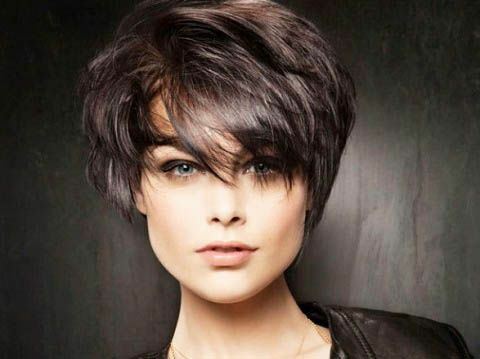 This textures pixie haircut is fantastic with layers and two different hair colors. 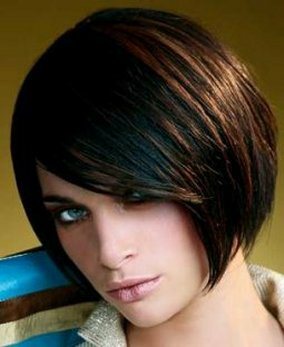 Go and find a skillful hair stylist to experiment with this chic haircut. If you rock this cute straight bob, you will look at least five years younger. 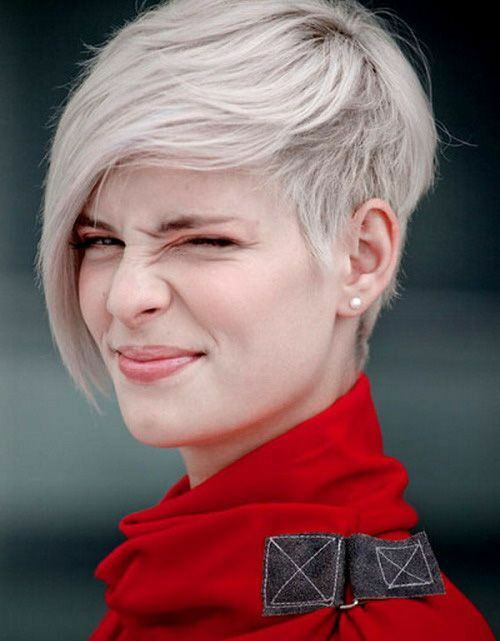 All women are suitable for this pretty haircut. If your hair is thin, you may add a side braid. It will make you look sweeter and add hair volume to your hair look. If you have long hair, you should not just wear it down every day. Actually, you will look even more sophiticated as you style your hair into different hair looks. That will not be complicated. Just look what you can do to upgrade your long hair look. This messy ponytail will take you less than five minutes as you become more familiar about how to style it. It’s gorgoes for all important occasions. 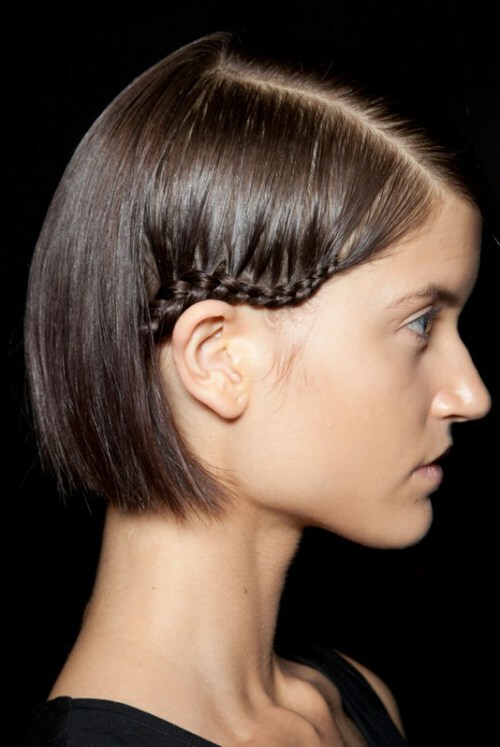 For a more feminie look, you can comb all your hair to one side in a sleek way and then give it a deep side part. It’s simple yet quite right with all outfits. Just a simple braid will make the straight long tresses totally different. Younger women should try this beautiful hairstyle for holidays and shopping days. 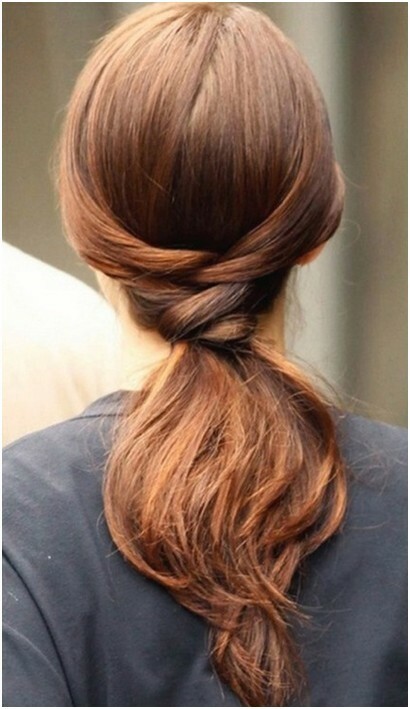 This is an elegant way to upgrade your basic low ponytail. 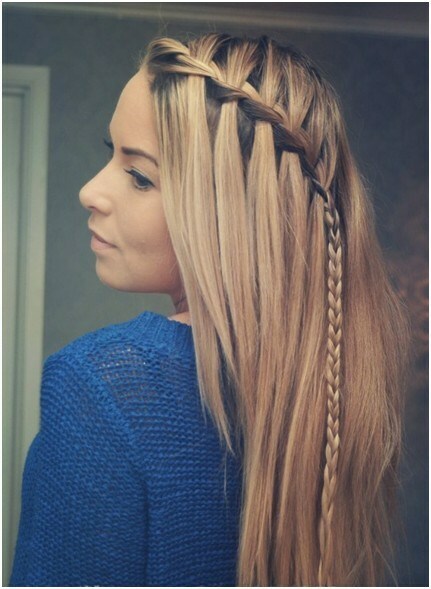 Make a braided crown with hair in the front. You will become more stylish. Graduated straight hair works well to frame the face silhouette while the puff on the top can make your face look thinner. 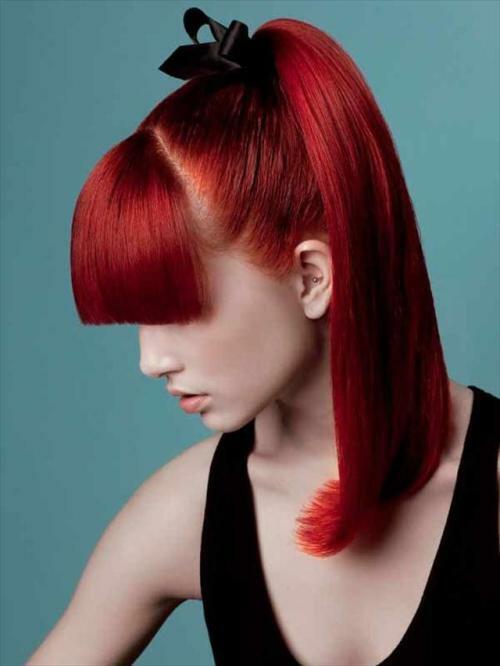 Try the edgy red hair and you will look extremely fashionable even with a basic high ponytail. The long fishtail hairstyle is graceful and beautiful. Whatever you wear, such a beautiful hairstyle will turn you into the focus of all attention.